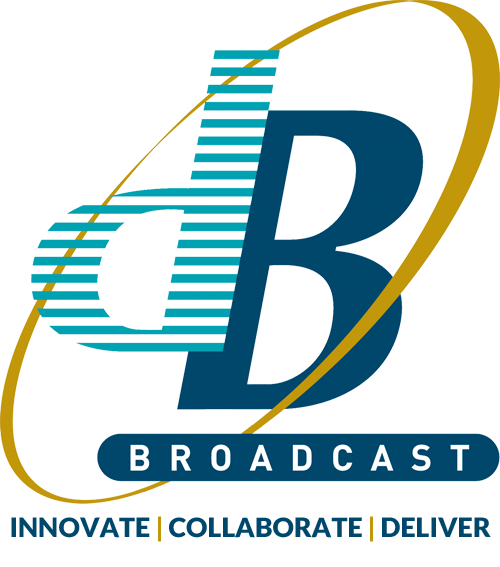 dB Broadcast is the UK’s largest independent system integrator, and a highly respected centre of excellence for both traditional and IP-based broadcast systems. March 2019 Amanda Beavis, Mark Barnes (r) and Graham Newman (l) took part in the Cambridge Half Marathon on 3rd March. March 2019 dB’s stand was pretty busy at the annual BVE Show in London last week. February 2019 dB has completed new TV Studios for Berkeley Studios International comprising a 12G-SDI capable broadcast facility at Park Royal in London. IP – Are We There Yet? January 2019 Our experts will be at BVE 2019 at ExCeL London next month, and would be delighted to meet you there and to discuss your broadcasting challenges and opportunities. December 2018 Spend a day with Peter Ritch, Senior Broadcast Wireman at dB Broadcast. December 2018 Spend a day with Matt Maddox, Senior Project Engineer at dB Broadcast.